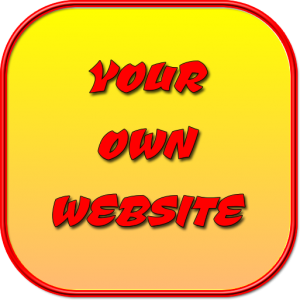 Welcome to my personal website. My name is Len Chappell and I am the founding member of Forces Online CIC, where I currently work as a voluntary CEO. I have also been a Child Care worker since September 1999, and although I have experience with most Care disciplines, my primary work has been looking after children in residential settings. I am currently a self employed Social Care worker, and working full time hours with a Care Provider in the Wiltshire Area. I live in Swindon, and always on the lookout for local work. (See my Experience). 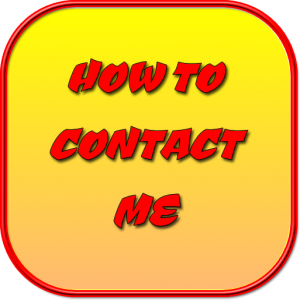 When I am working in the Care Profession, I am often restricted from answering calls, and so my main point of contact for booking additional work is through email HERE, and I have also provided an online diary which shows any availability I have, and so if you want to book me, I suggest looking at the diary HERE and then emailing me your requirements based on the online availability. 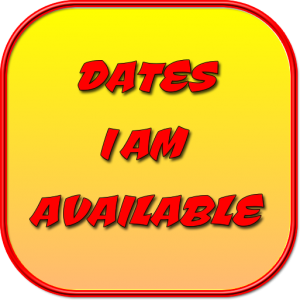 Once I get home or to the office I will confirm any email bookings, and update my online diary, and respond to your email. Bookings are strictly on a first come first served basis.. If you are interested in booking my services, in the first instance you can check my CV, which also contains references. The CV is in a printable PDF form, and you will need a password to be able to access it, and this can be gained via my Contracts Form. My CV also displays my current rates.